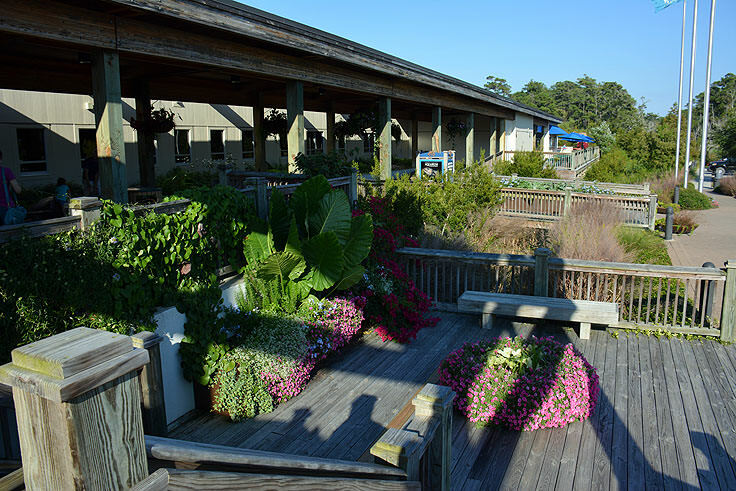 The aquarium at Pine Knoll Shores is a top rated attraction for Crystal Coast visitors of all ages. 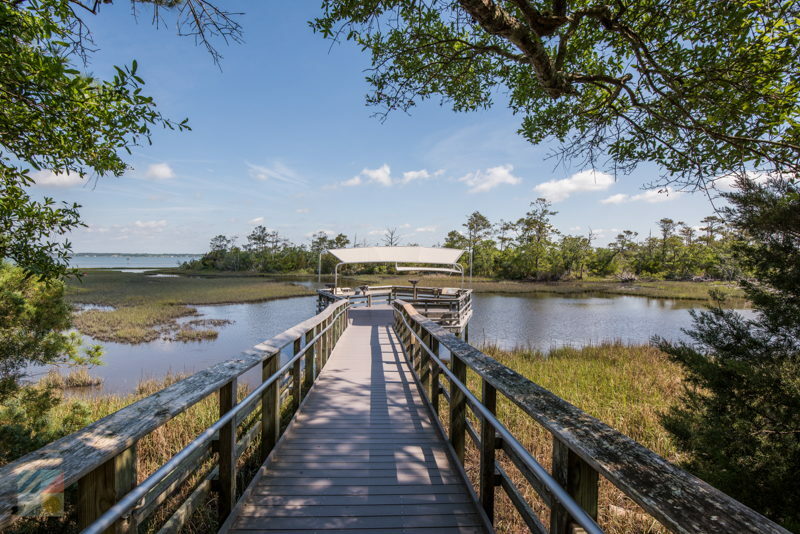 A fascinating destination for kids and adults alike, the sprawling coastal facility, located along the Bogue Sound on Roosevelt Drive, is an impressive collection of typical North Carolina coastal species, rare aquatic residents, and hands-on activities that will surely garner a full morning or afternoon of off-the-beach adventure. 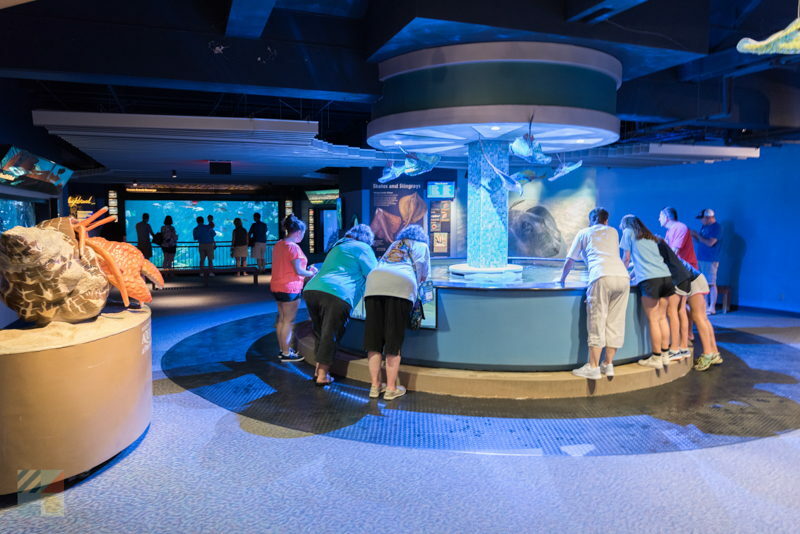 The Pine Knoll Shores Aquarium has recently undergone an extensive renovation, and has added even more attractions and special class and presentation space to its already expansive complex. 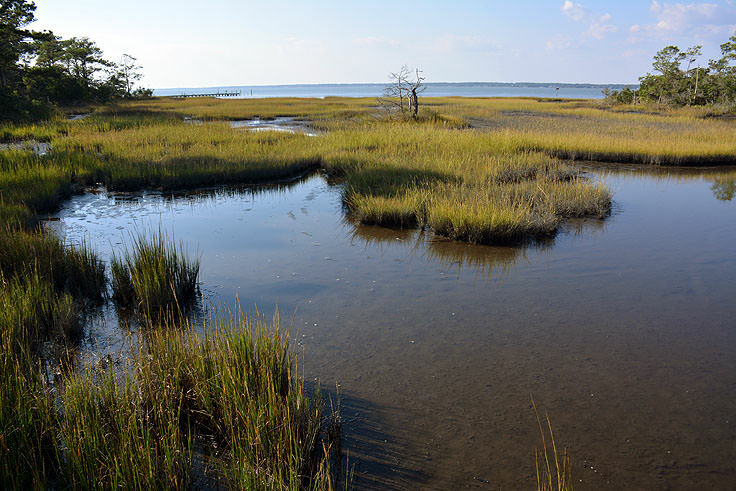 Upon entering, visitors will be led through a variety of individual "galleries" that pay homage to a certain North Carolina aquatic ecosystem, including a Mountain Gallery, a Piedmont Gallery, a Coastal Plain Gallery, a Tidal Water Gallery and an Ocean Gallery. 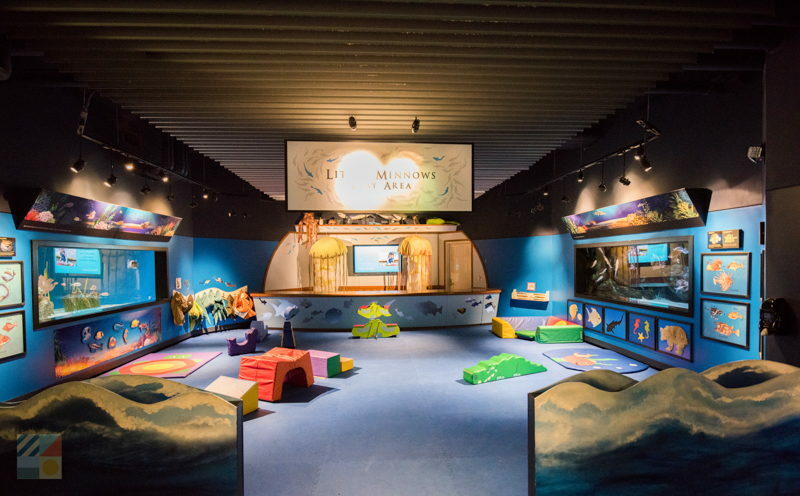 In addition, the aquarium is home to a discovery classroom for special workshops and educational programs, and two large spaces, the Soundside Hall and the Big Rock Theater, for informative movies and videos, and / or special events. 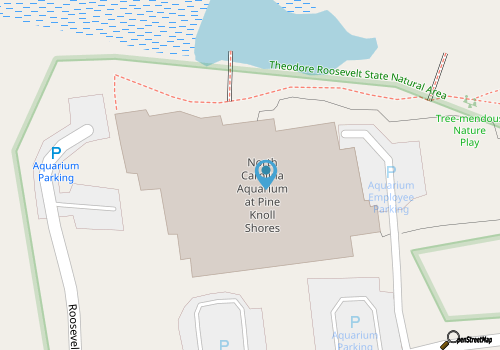 An aquarium gift shop and Dairy Queen ice cream store can be found by the exit for warm-weather treats and aquarium souvenirs that range from fuzzy sea otters and other sea life to aquatic books for children and adults alike. 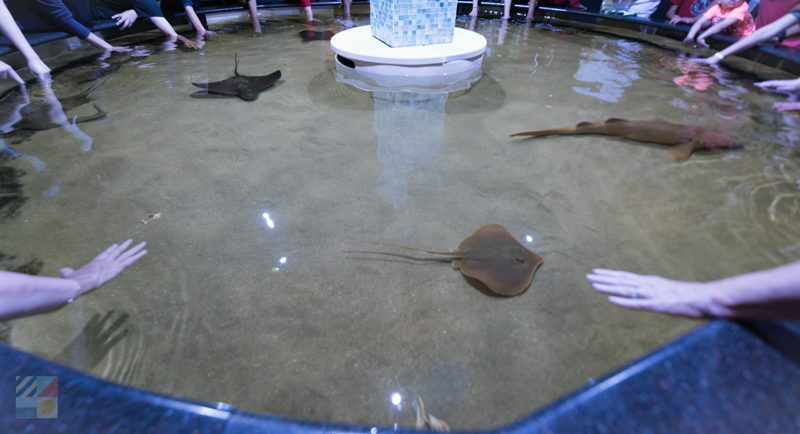 Popular attractions within the aquarium include two "touch tanks" where visitors can get their hands on real marine residents. 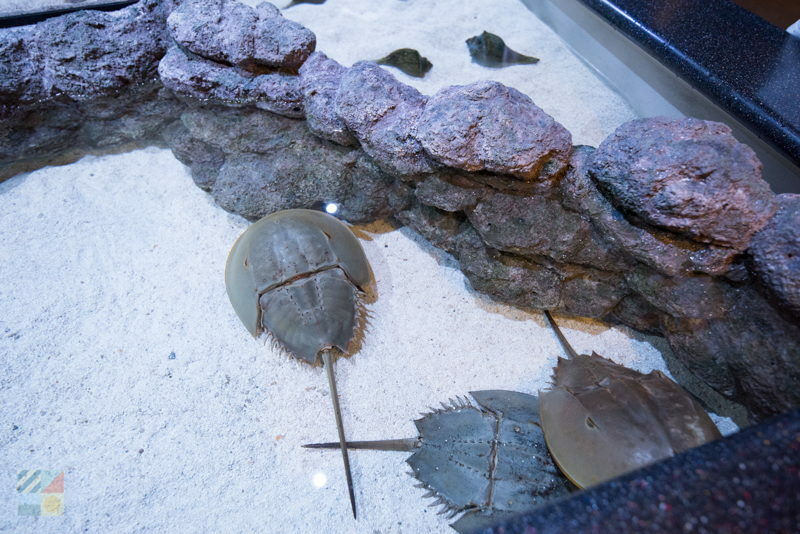 The two tanks feature a "Tidal Touch Pool," showcasing a large variety of aquatic invertebrates like local sea urchins, and the "Skate and Ray Encounters," which features slippery rays and skates zooming by aquarium patrons overlooking the tank. 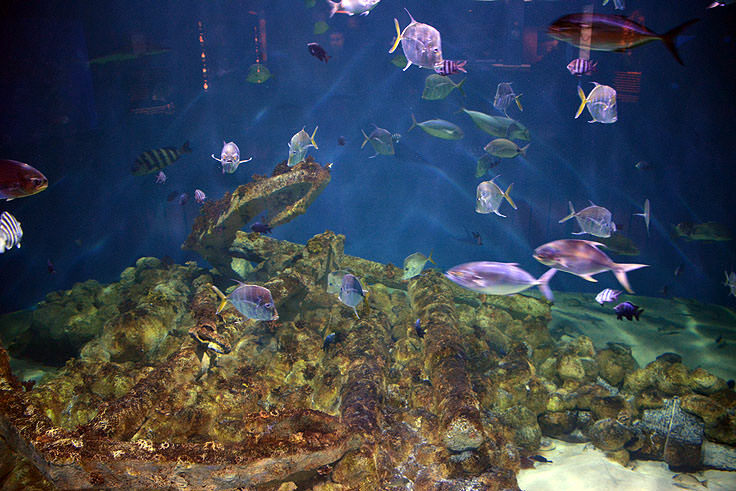 The centerpiece of the aquarium is arguably the 306,000 gallon tank located in the ocean gallery.A massive structure that features a replicated sunken German U-Boat in the foreground, this tank features the aquarium's largest species, including hundreds of schooling fishes, a goliath grouper, and a variety of sharks, such as sandbar sharks and nurse sharks, all of which are common residents in the offshore waters of North Carolina. 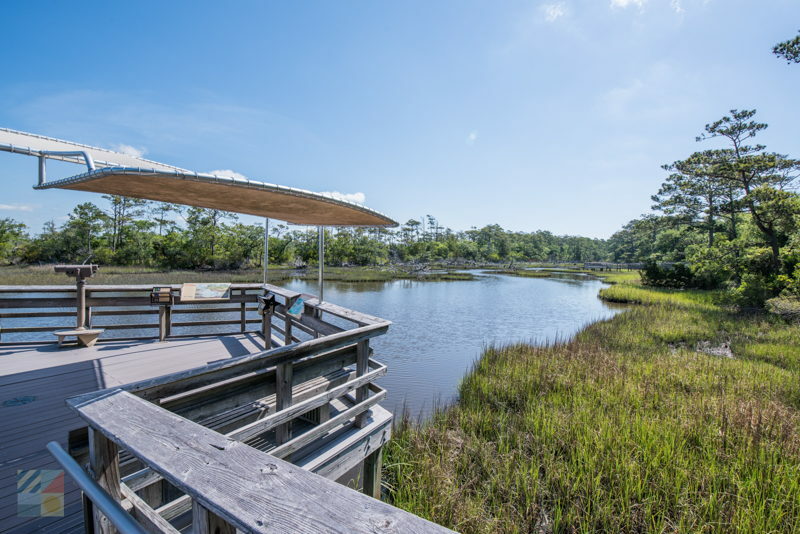 Other notable local stars include three river otters, who play with abandon to the delight of passing visitors, and a very rare White Sea turtle who was originally brought to the aquarium for emergency care, and now remains one of its most famous residents. 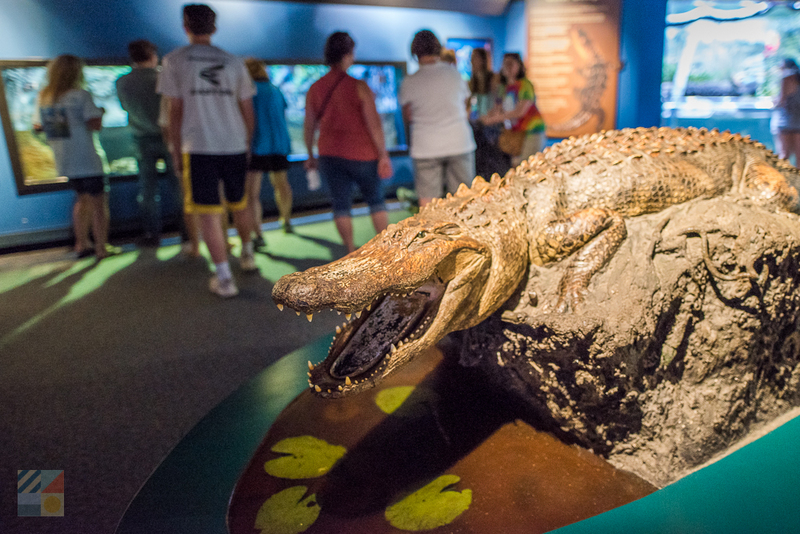 Free daily programs are available year-round, and include a "Live Dive!" 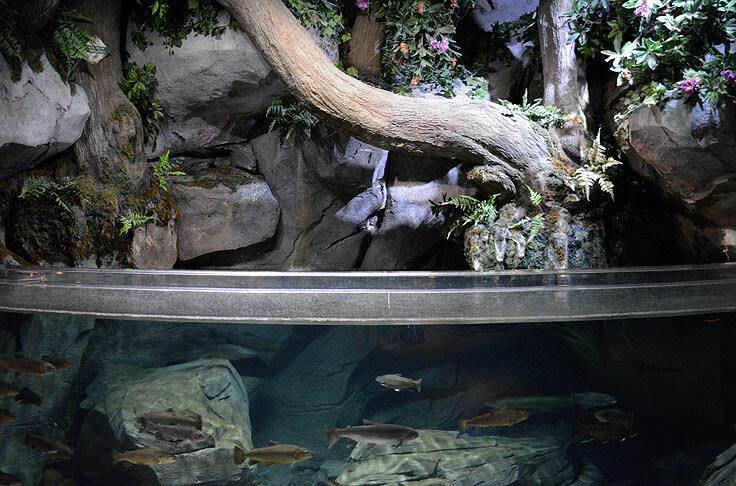 show, where experienced divers submerge into the giant tank to mingle with the sharks and feed the fish, and video presentations or hands-on activities that are designed with kids in mind. 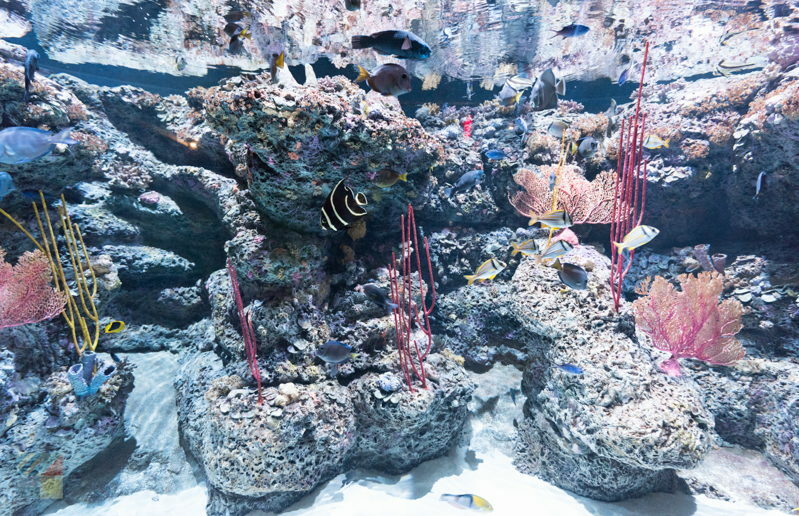 There are a number of special seasonal events held annually at the aquarium as well, including its popular "Trick or Treat Under the Sea" event, a fun and safe Halloween party for kids that is spooky, educational, and results in plenty of candy to take home. 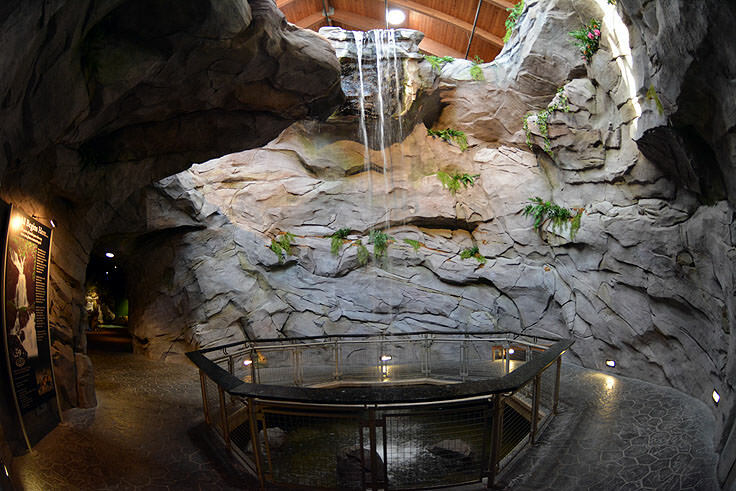 In addition, the aquarium can be rented for special events, such as unique weddings and receptions, or corporate events, and frequent patrons can also "adopt an animal" and use their personal donations to continue the care and feeding of the aquarium's most popular residents. 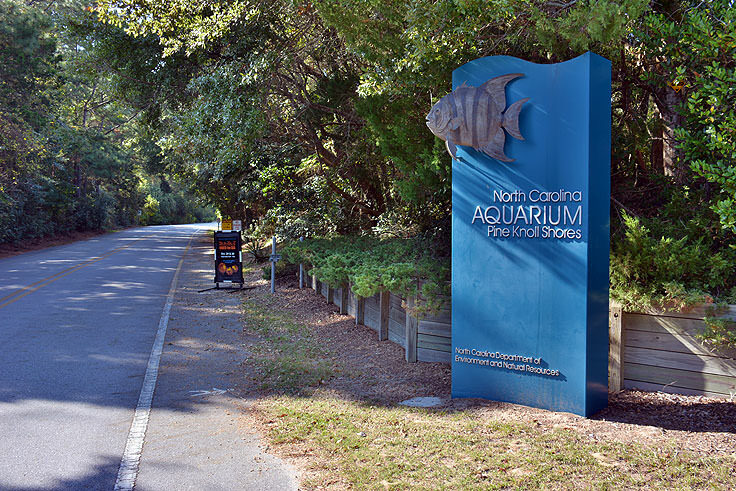 The North Carolina Aquarium at Pine Knoll Shores is open year-round, every day, from 9:00 a.m. until 5:00 p.m., (with the exception of major holidays.) Admission prices generally run around $8.00 for adults, $6.00 for children from 3-12, and no charge for children under the age of 2. School groups receive free admission, and there are special discounts for military members as well as "free admission" days on Veterans Day and on the Martin Luther King Jr. holiday, held annually on the third Monday of January. 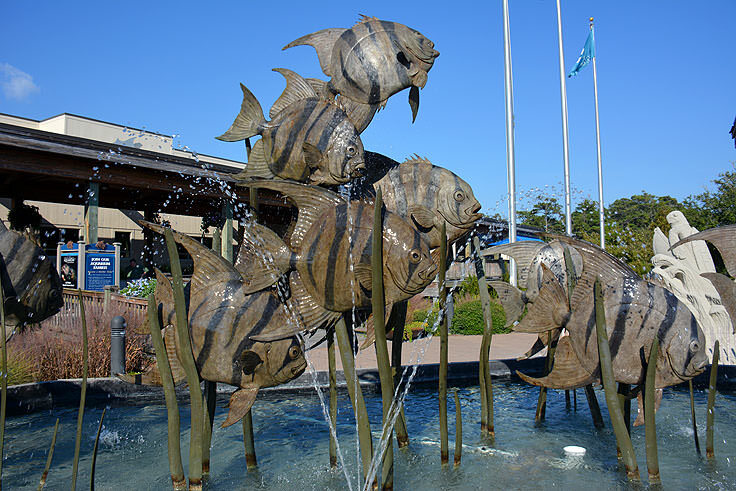 A local attraction that is sure to become a favorite vacation memory, the North Carolina Aquarium at Pine Knoll Shores is certainly a source of pride for this small coastal town. 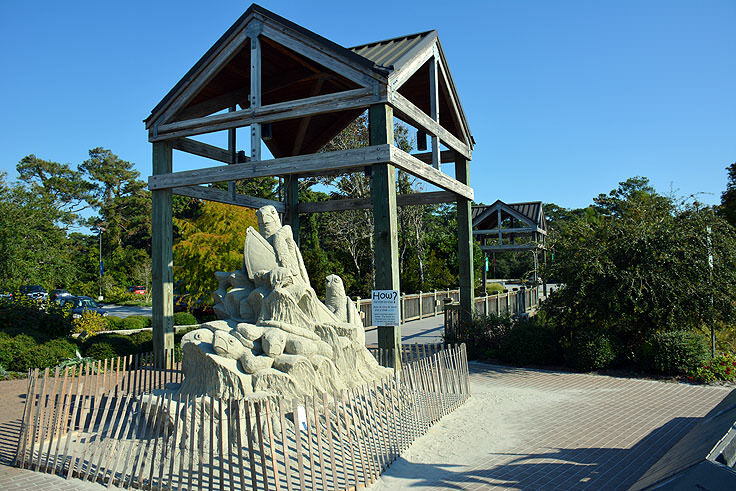 One of only three state managed aquariums in North Carolina, and featuring a wide array of famous, watery residents, a trip to the aquarium during any time of the year is sure to put a smile on every Pine Knoll Shores or Crystal Coast vacationer's face. 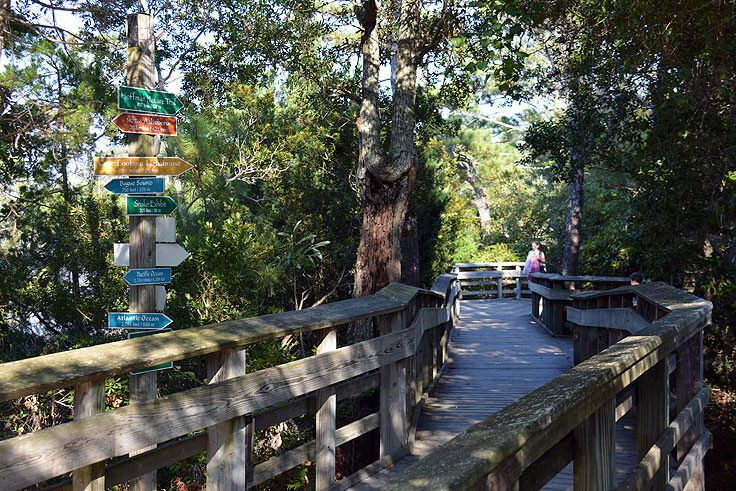 Add this attraction to your "must-see" list, and discover all the wild Crystal Coast residents that thrive just below the Atlantic Ocean's surface. Call 800-832-3474 for current hours.